And why Salesforce-Rootstock – Salesforce’s ecosystem is a better combination than Oracle-Netsuite! Oracle’s recent acquisition of NetSuite is great news for cloud ERP, but may not be such great news for manufacturers. The NetSuite acquisition validates cloud ERP and helps to cement the technology as business critical, but both NetSuite and Oracle have platforms that have never been integrated, and NetSuite’s ecosystem is small and offers a limited number of solutions. Even if they can be integrated, the two systems cannot come close to the large number of products that are natively integrated on the Salesforce ecosystem and can provide a true, end-to-end cloud solution. After years of ignoring the cloud, Oracle is finally trying to expand into cloud services with the expectation that the extra sales will cover lost sales in its core software business. With the acquisition of NetSuite, Oracle hopes to set up a new retail cloud-computing division to compete with other retail cloud platforms from Amazon, Google and Microsoft. NetSuite is a cloud ERP system for professional services, retailers, distribution and other industries. It boasts strong market leadership and aggressive marketing, spending almost $100 million in annual advertising, marketing and media. Combining NetSuite with Oracle certainly helps to establish cloud ERP as a critical business technology and the move will almost certainly prompt SMBs who have been reluctant to move to cloud ERP to take another look. So this is a significant acquisition. But Oracle does not really have a public PaaS offering. Like all IaaS vendors, Oracle does provision and maintain the hardware infrastructure portion, but they require the customers’ database administrators and developers to manage the runtime, middleware and operating system components of their system. This configuration limits Oracle’s customers’ choices by forcing them into a costly and difficult-to-manage, private-only PaaS model. According to Gartner, the Oracle Cloud Platform is really an Infrastructure as a Service (IaaS) cloud product. Customers who buy the Oracle Cloud Platform get an IaaS system with tools to manage the software in-house. Additionally, the customer must also install, configure, monitor, manage and upgrade the Oracle server himself. Manufacturers looking for a true cloud ERP solution should consider if Oracle’s platform will really save them time and money. Another drawback to Oracle is its complexity. Oracle users must have the technical ability and experience required to with Oracle databases. Firms who do not have these capabilities will be faced with a steep learning curve with Oracle. 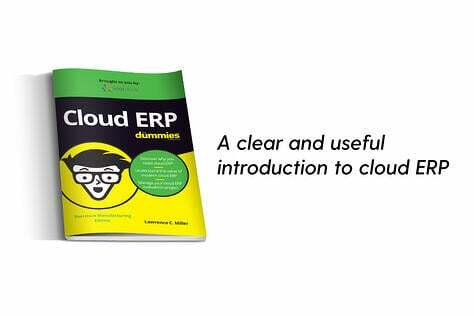 NetSuite calls itself the world's most deployed cloud ERP solution. They promise to accelerate a company’s order-to cash process by 50%; cut the financial close by over 50%; enable faster decision-making with real-time data and reporting; improve productivity with access to data anytime, anywhere; and lower the cost of ownership by eliminating upfront and ongoing IT expenditures, and delivering automatic product upgrades. Poor company reputation. NetSuite partners, users and former users are very vocal on social media in sharing their frustrations with the company’s constant price increases, poor support, and system downtime and product instability. Cumbersome product upgrades. NetSuite’s upgrades require multiple maintenance releases, a process closer to on-premise software upgrades than the more seamless model used by SaaS providers like Rootstock Software. NetSuite and Oracle are really two disparate entities that both companies hope can be fused together. They were not designed to run together on a real cloud ecosystem like Salesforce. Will pasting NetSuite onto Oracle eliminate the high costs, limited ERP functionality and difficult upgrades associated with NetSuite? Oracle is clearly aiming its platform at companies who have existing on-premise systems. Oracle proudly proclaims that its cloud solutions are compatible with existing on-premise Oracle software. 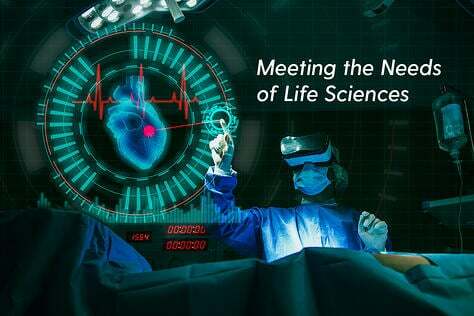 “One of our strategies is to offer the same technologies on-premise and in the cloud, so you can easily move your applications back and forth with the push of a button,” said Larry Ellison, Oracle’s founder. Manufacturers reluctant to give up on years of investment in on-premise systems may be tempted by the promise of a hybrid system like the one Oracle is pushing, but the benefits of such a system, especially with a completely separate and limited ERP system like NetSuite, may be illusory. Gartner has predicted that 70 percent of organizations adopting hybrid ERP systems will fail to improve cost-benefit outcomes unless their cloud applications provide differentiating functionality. Gartner predicts that the total cost of ownership for hybrid solutions will increase if organizations fail to incorporate long-term planning. 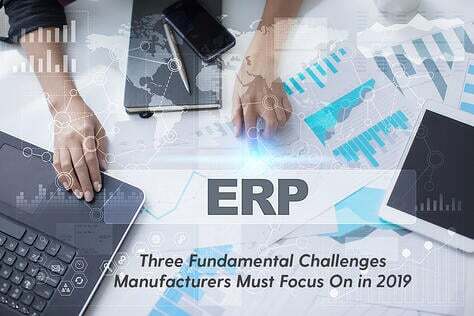 When considering the ongoing hardware, IT and customization difficulties inherent in on-premise ERP systems, hybrid ERP seems limited at best. Even though there are benefits to a hybrid cloud ERP solution, it can be difficult for many organizations to select the right applications and build a fully functional ERP ecosystem. Here at Rootstock Software, we have had experience with NetSuite. We used to be the biggest product available on NetSuite, and we know that their ecosystem is small – especially when compared to Salesforce. In order to provide a real end-to-end solution that helps manufacturing firms increase efficiencies, productivity and profitability, we moved to the Salesforce platform, which is the largest cloud ecosystem in the world. This true cloud ERP solution provides many benefits to manufacturers, including scalability, on-demand real-time access to critical business data from anywhere on any device, on-the-fly decision-making, improved efficiencies and productivity, and reduced costs leading to faster ROI. Rootstock on Salesforce also provides out-of-the-box integration with other Salesforce apps, shorter implementation times, reliable and experienced customer support, no on-premise system to configure and no hardware to maintain. 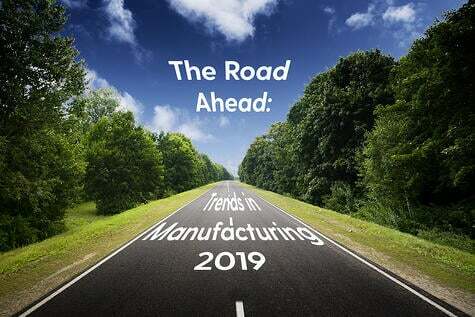 Manufacturing firms can focus on innovation and differentiation and can count on Salesforce and Rootstock bringing in other partners in the salesforce eco system to be their technology and software providers. Salesforce.com is the leading enterprise cloud platform and it makes the true cloud ERP solution possible. It touches every area of your business, from customers to front office to back office and operations to vendors and suppliers. It is secure, reliable and scalable. The Salesforce ecosystem of apps and app developers continues to grow. Developers are constantly creating new apps to expand the reach of the platform and add to their customers’ experience. Integration with existing software is a big concern for manufacturers and more firms are looking to Salesforce for cloud-based ERP solutions that integrate with their existing Salesforce apps. Salesforce’s cloud platform is ideal for manufacturers. 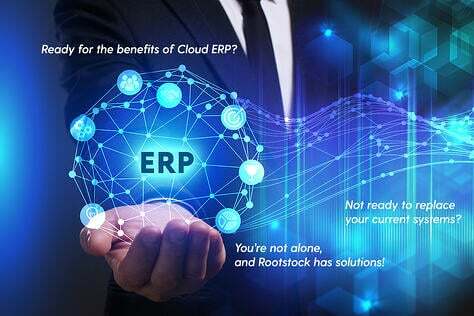 Firms looking for a manufacturing ERP solution on Salesforce can look to Rootstock Software, a 100% native, full-scale ERP suite on Salesforce’s Force.com platform to help them plan and implement a true end-to-end cloud ERP solution for their enterprise. Rootstock enterprise apps share data and integrate seamlessly out of the box with other native apps like Salesforce.com and other financial software, providing a complete enterprise cloud-computing solution. Rootstock makes it possible for companies to manage manufacturing, distribution and supply chain operations anywhere in the world in real time. Rootstock on Salesforce lets manufacturers and distributors access a single system coordinate multiple sites and services with centralized visibility across global operations. Organizations can achieve greater insight into each step of the manufacturing, distribution and supply chain processes. 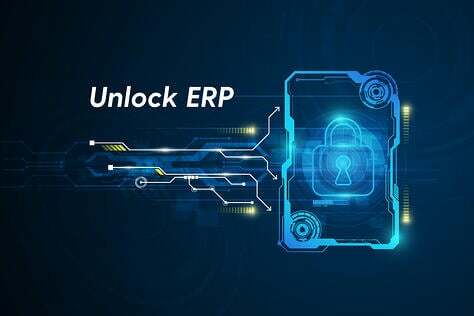 The key to the true cloud ERP solution is the ability to integrate the different departments, functions and data in a manufacturing firm into an end-to-end, front-to-back enterprise solution, covering everything from manufacturing and distribution to sales, financial, human resource knowledge and workflow management. Only Rootstock on Salesforce can provide this. Rootstock is the ERP Engine on top of Salesforce’s platform together with the vast Salesforce eco system of ISV partners that makes this all possible. 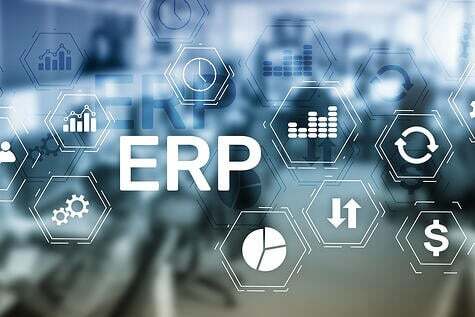 While the purchase of NetSuite by Oracle validates and helps establish cloud ERP as a critical technology for business, manufacturers who buy into this offering would be using limited cloud ERP software on a less than ideal and more restrictive platform. While it’s easy for business decision-makers to be attracted to an all-in-one system like NetSuite on Oracle, they must be careful to look at all of the disadvantages and restrictions of such a system or they may find themselves stuck with a technology that they will find limiting and costly. 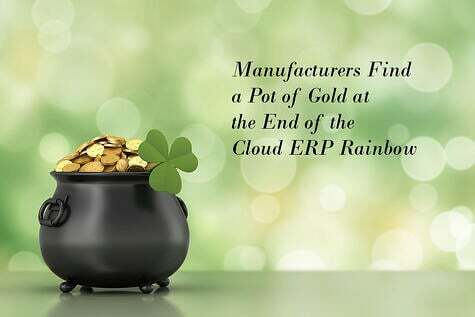 The best cloud-based ERP solution for manufacturers, the one that is the most integratable, easiest to customize, and built specifically for manufacturing firms by manufacturing experts, is Rootstock plus partners on Salesforce, a true cloud ecosystem designed to integrate the entire enterprise into a flexible end-to-end solution.